It's too early to tell if publishers can make meaningful ad revenue from Apple News. Right now, most say they don’t. But Apple is nonetheless emerging as a more important channel for publishers looking for an alternative to Facebook—particularly now that it is putting less emphasis on news articles in News Feed. Apple is already helping drive subscriptions. The Washington Post, for instance, gets hundreds of people subscribing every day through Apple News, at a slightly reduced rate to the website’s price, according to head of product Shailesh Prakash. Apple takes a 30% cut of each subscription payment, in line with its share of sales in the App Store. 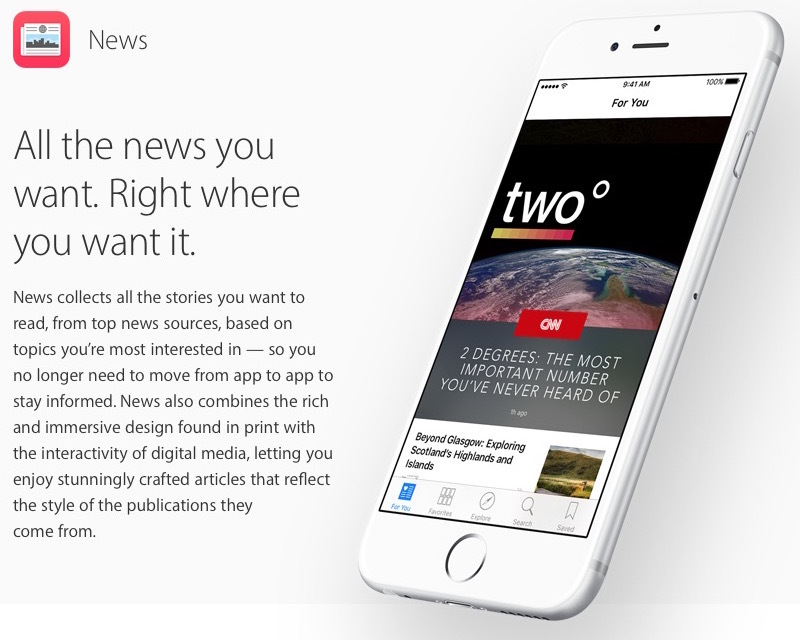 More from The Information: "Inside Apple’s Courtship of News Publishers"